Measuring outcomes in behavioral health is an extremely challenging process. Ease the pressure by utilizing evidence-based instruments, satisfaction surveys and customized assessments. Make outcomes simple, meaningful, and integrated into daily workflows, supervision sessions, and performance reviews with Outcome Evaluator. 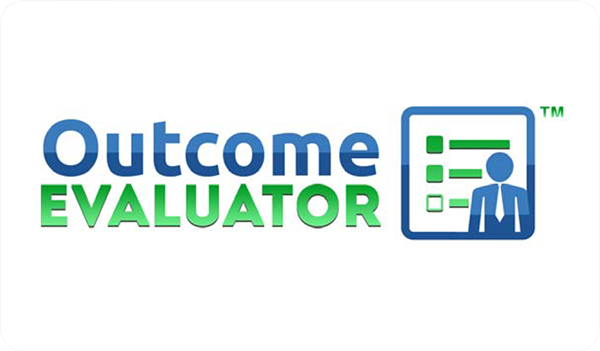 Outcome Evaluator is a standalone program, or interfaces and enhances our powerful AnalyticsRx and Performance Manager solutions.